In order to fight with the enemy – you have to know its face. We think that excess body fat is the enemy of many of you and we are also sure that many of you are at war with and constantly losing. Do not consider this a kind of a mockery, since we have no intention to do so. Quite on the contrary –we are here to help. The thing is that in order to win the war against your extra pounds you need to know something about the fat. The truth is that there is no one-for-all cure since there are various types of it. And that is precisely what we are going to discuss today, so in case you are interested – dive in! There are two main types of fat - android and gynoid. 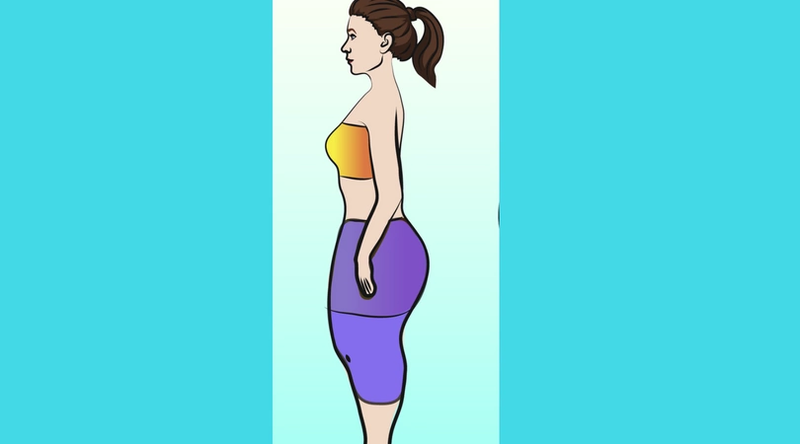 Android fat is more common for men to suffer from while gynoid is more distributed among women. Now when you know that it is time to have at the so-called ‘local’ fat distribution in order to find a perfect way to fight it off. 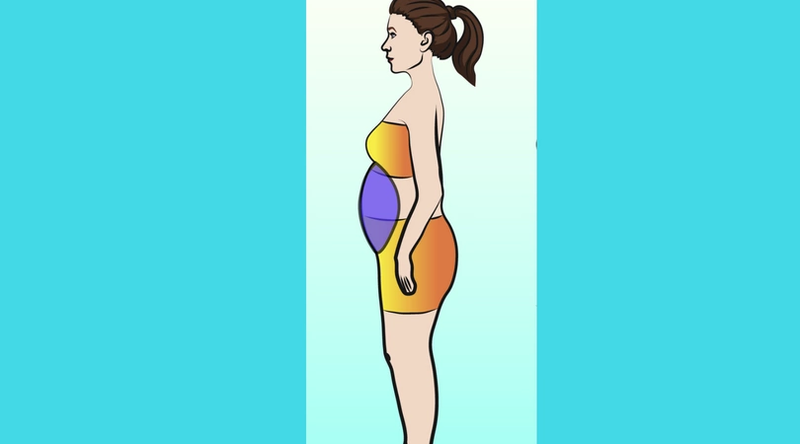 If you have fat in this area that means that you like to eat a lot and the food choices are not always the healthiest. What is more, you hate exercising. Well, if you want to fight it off, you need to ditch sweets and work out at least 30 minutes daily. 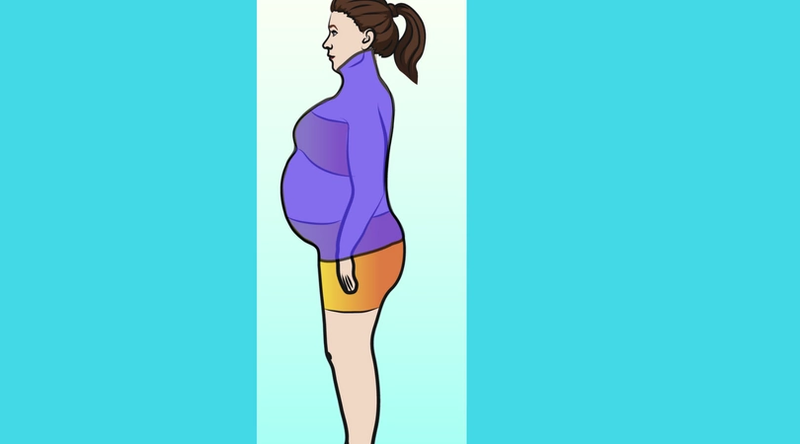 Due to the lack of rest and relaxation, people tend to build fat in this area. That is why you need to stop for a minute, reconsider your life choices and devote some time to relaxation. 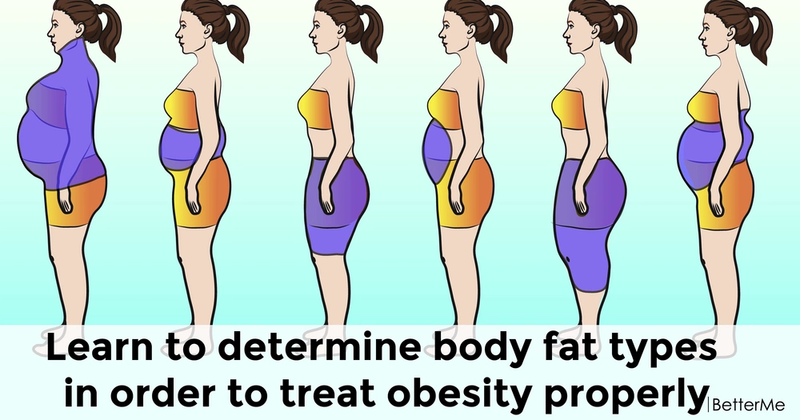 This type of fat is mostly experienced by women than by men, and the best way to fight it off is to do some lower-body resistance training and cardio. 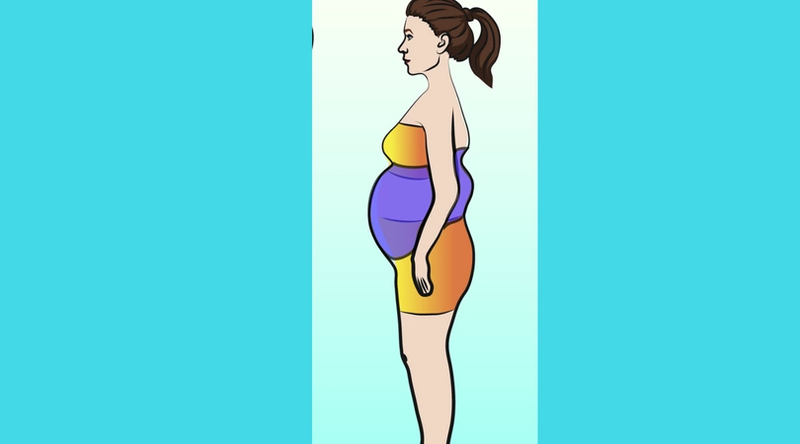 The very often swollen abdomen is the result of increased alcohol consumption, so all you need to do is to forget about alcohol. 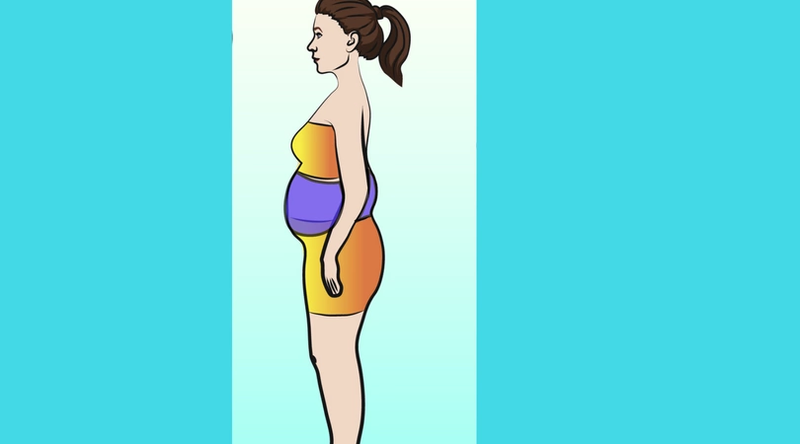 Pregnant women are the ones to suffer from this type of fat. The best thing you can do is to water aerobics and reduce the pressure in your lower limbs. 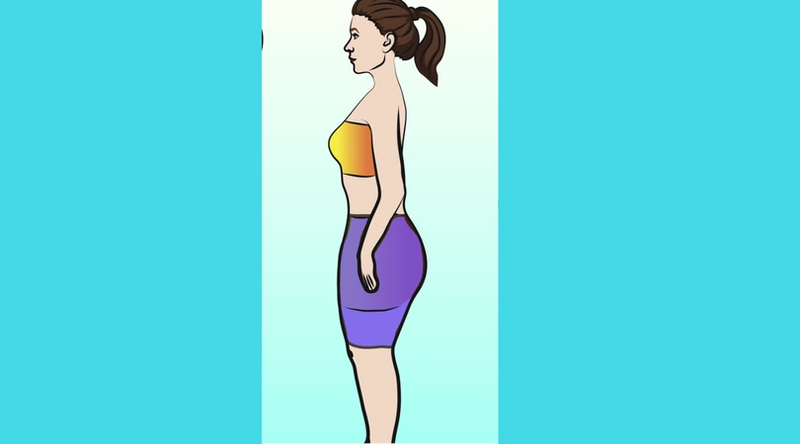 These issues appear if you do not exercise at all, so it is high time you start and see it go away.